Make this fabulous home your own! UPDATED 4 bedroom, 2.5 bath colonial home on a 0.31 acre lot in Berlin! Tons of updates! Like NEW waiting for you! 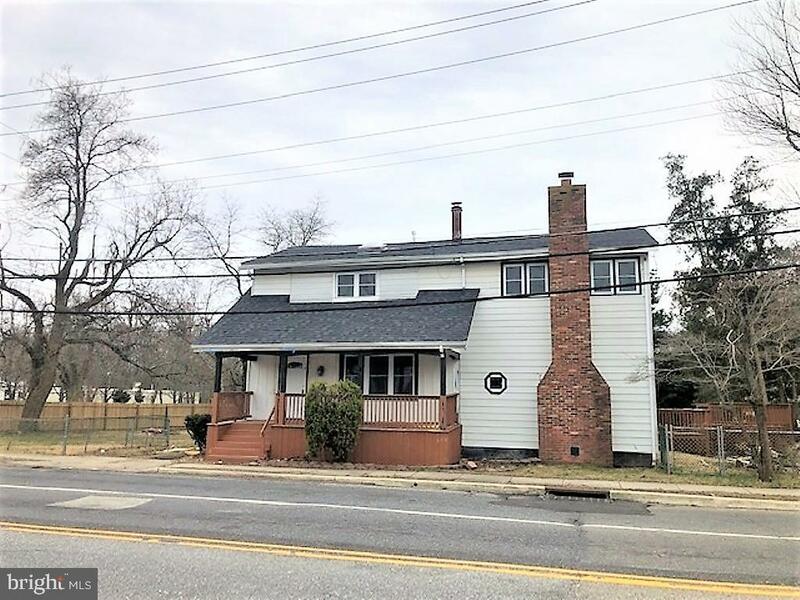 !The interior has FRESH paint, NEW carpet, hardwood and tile floor, attic, brick fireplace, light fixtures, enclosed porch and sliding glass doors to deck! Beautiful windows letting natural light and the sun in! Unleash your inner chef in the new kitchen with granite countertops, white subway tile backsplash, built-in cabinets and NEW stainless steel appliances! Relax on your deck while enjoying the privacy of your fenced backyard! This house is so ready for you to make it your home! Being sold AS IS, WHERE IS, Buyer is responsible for all inspections, CO and certifications. All information and property details are deemed reliable but not guaranteed and should be independently verified if any person intends to engage in a transaction based upon it. All room dimensions are approximate & need to be verified by buyer. This property is eligible under the First Look Initiative for the first 21 Days on Market. No investor offers until first look period expires.